Families of means have always been aware of the power of private capital to effect positive change, but recent trends have brought this idea, under the name Impact Investing, to the top of the agenda. Financial objectives remain imperative, particularly among prior generations, but emerging generations are increasingly active, and even activist, in the way they deploy their wealth to achieve societal change. Many wish to see their financial and non-financial objectives ever more tightly aligned, but helping families on their journey from values to value creation is a highly complex task. Join us to discuss vital questions like “Where should Impact sit amid broader strategy discussions?”, “What are the key elements in the Impact ‘toolbox’?” and “How do I as an advisor deliver the right insight and expertise? 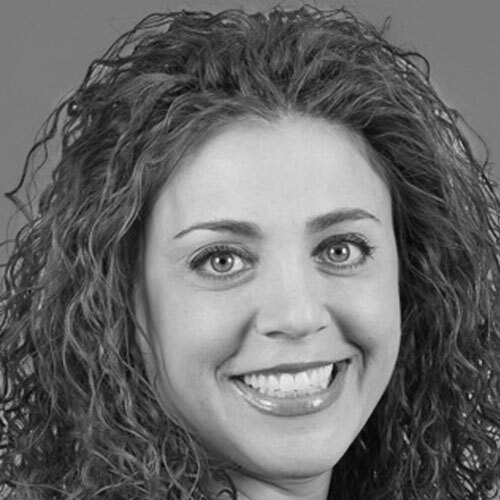 Christina Alfonso-Ercan is the Chief Executive Officer of Madeira Global. Since its inception, Alfonso-Ercan has set the framework for the organization's overall vision and strategy and, together with the Madeira leadership team, has led its implementation, product development and expansion efforts. Alfonso-Ercan’s leadership role in the field of ESG analytics and socially responsible investing has been highlighted in financial publications including Institutional Investor, Barron’s, The Wall Street Journal, Yahoo Finance, Worth and LEADERS Magazine. She has also been a featured speaker at the Concordia Summit, the Worth Wealth Summit and academic conferences hosted by the Harvard Kennedy School, Columbia, Cornell, NYU, Georgetown and Wharton. In 2016, Alfonso-Ercan was recognized as a "Game Changer" by the U.S. Green Chamber of Commerce. 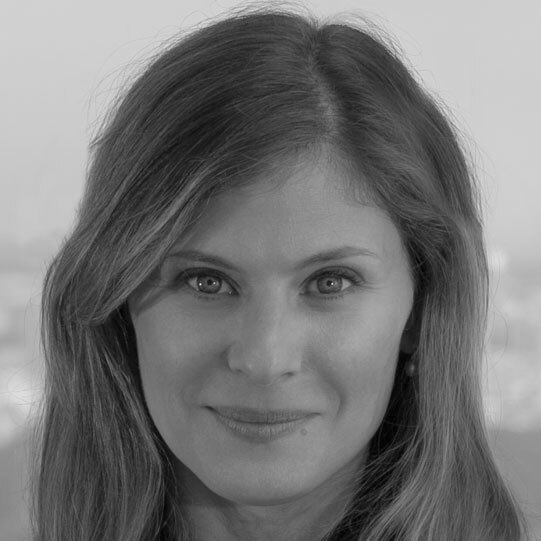 In 2015, she was awarded "Women of Influence” by the New York Business Journal and received City & State Reports' "Pioneer Award for Distinguished Achievement in Impact Investing.” In 2014, Alfonso-Ercan was initiated into the Milken Institute Young Leaders Circle and was named a "Rising Talent" by the Women's Forum for the Economy and Society. She was inducted into the international honors society of economics, Omicron Delta Epsilon, in 2004. 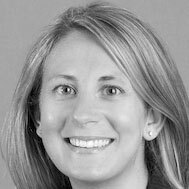 Erin Bigley is a Senior Portfolio Manager for the Fixed Income team and is a member of the firm’s Responsible Investment Committee, as well as the Municipal Impact Investment Policy Group. She joined AB in 1997 and previously served as a portfolio manager and trader for global and Canadian bond strategies. 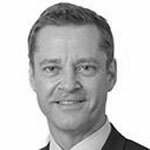 Bigley also spent two years based in London as the global head of fixed income business development for institutional clients. She is the co-author of “LDI: Reducing Downside Risk with Global Bonds,” published in The Journal of Investing. Bigley holds a BS in civil engineering from Villanova University and an MBA from the Massachusetts Institute of Technology’s Sloan School of Management. She is a CFA charter holder. Making Money Matter is an important contribution to this expanding movement. Ben’s family were heirs of the Tiffany fortune and he used his resources to co-found a successful social enterprise (Triform Camphill Community) in the 80’s and two tech start-ups in the 90’s. He became an investment advisor to his network of socially-minded investors at Legg Mason back in 2001 and has been an independent money manager for families since 2007. No longer expanding the small family office, 3Sisters is focused on product development and management to help other advisors, consultants and self-directed investors transition to meaningful impact investments that can make as much money, or more, with as little risk, or less. 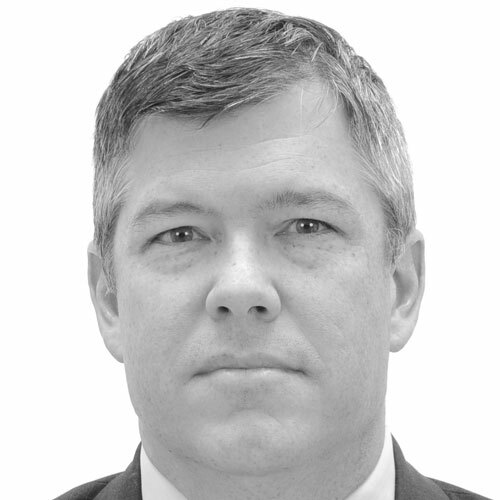 Casey C. Clark, CFA, is Director of Sustainable & Impact Investing. He is responsible for providing strategic oversight of Glenmede’s Impact Investing efforts, aligning portfolios with environmental and social goals across public and private markets. 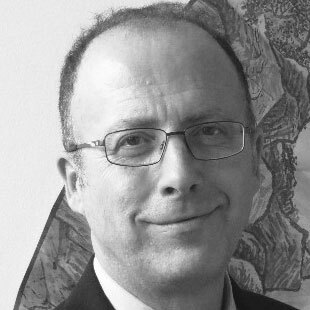 He is a regular commentator for print and broadcast media including CNBC, CNN, and MarketWatch and has authored numerous investment and impact-related publications, including: Impact Investing: Investing Alongside Your Values, Accelerating the Momentum Toward ESG, and Adding Value with a Gender Investment Lens. Previously, Mr. Clark served as a macroeconomic Research Analyst for Glenmede’s Investment Strategy team responsible for formulating asset allocation for over $25 billion in client assets. Before serving as a Research Analyst, he spent six years as a Bond Trader and Portfolio Manager in the Fixed Income department, managing $2.5 billion in assets. During this time, he also supported the Head of Risk Management in the launch of Glenmede’s derivative-based mutual funds. 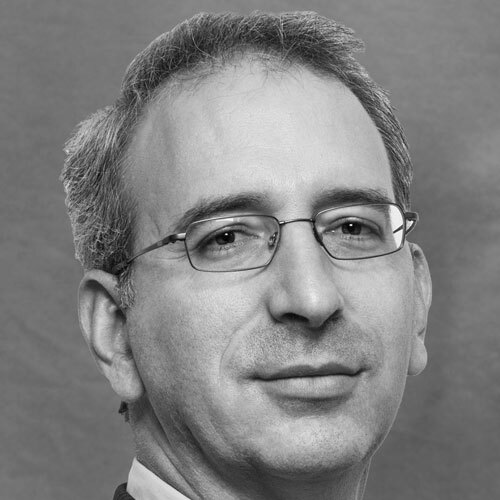 Josh Cohen is the Managing Partner and Co-founder of City Light Capital. He is also the Chief Investment Officer for Tyden Ventures, a single family office based in Grand Rapids, Michigan. He is currently on the Board of HeroX, a joint venture with the X Prize Foundation, and is an Observer to the Boards of 2U and StraighterLine. Together with Justin A. Rockefeller, Josh recently cofounded The ImPact, whose mission is to increase the probability and pace of solving social problems by improving the flow of capital to businesses creating measurable social impact. The ImPact is a membership organization comprised of investors who pledge to make impact investments, track their social impact and financial progress, and share that data with others who have made the Pact. Prior to cofounding City Light Capital, Josh led direct investments for a family office in St. Louis, and worked with the SV Group, a private debt fund. Before becoming an investor, Josh was the Director of Business Development for Mobility Electronics (NASDAQ: IGOI). He began his career as an investment banker in the technology group of Deutsche Banc Alex Brown in San Francisco. He is an advisor to several nonprofit organizations including the Joan Ganz Cooney Center, QuestBridge, Shalom Learning and the Redwoods Initiative. Ned Dane is senior vice president and head of OppenheimerFunds’ private client group. 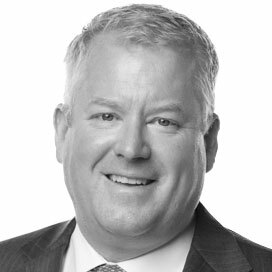 He joined the firm in 2014 and is leading the effort to expand and strengthen the channel’s industry presence in the private bank, single family office, and bank trust channels. Previously, he was head of UHNW client solutions at Merrill Lynch, and also held senior leadership positions within the firm’s global wealth and retirement solutions businesses. Ned was also president of AXA Advisors, and served in leadership roles in both retail and institutional distribution at Putnam Investments. Ned is involved in several cultural, philanthropic and educational institutions, including The Frick Pittsburgh, where he serves as vice chairman of the board of trustees; and the Helen C. Frick Foundation. 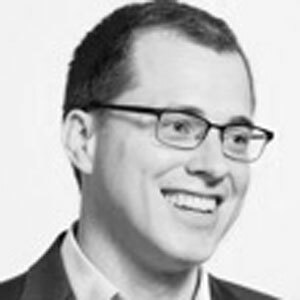 Gareth is responsible for the commercial distribution strategy for the firm’s Global Responsible Investment business. He is also a founding Trustee Director of the Columbia Threadneedle Foundation, which aims to grow the firm’s commitment to investing in the community. He previously held the position of Head of Global Strategic Relations, responsible for coordinating the firm’s distribution strategy and sales from global private banking clients. 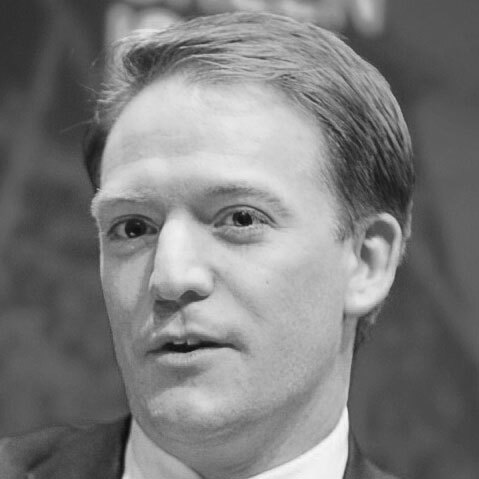 Gareth is involved in a number of industry and government initiatives aimed at directing private capital towards public good and to this end has worked closely with and advised the UK Cabinet Office and Her Majesty’s Treasury on the mainstreaming of social investment, ensuring that more mechanisms to connect private capital with public services emerge. In 2016 he was appointed by the British Government as a member of the UK Social Impact Advice & Distribution Advisory Group. Gareth has previously run for national parliament in Britain and has held a number of advisory and campaign positions within UK national politics for over a decade. He has degrees from the University of Nottingham in the U.K. and Harvard University in the U.S.
Anisa Dougherty serves as an Impact Analyst for Threshold Group. As a member of the Investment Management &amp; Research team, Anisa conducts research across asset classes and impact themes to support Threshold’s impact investing clients. Prior to joining Threshold in April 2016, Anisa worked as a policy analyst for climate organizations, such as the NRDC, as well as consultant for impact investment organizations, including Tideline, Developing World Markets and Imprint Capital. During this time, she has focused on developing investment strategies across multiple themes, including agriculture and smallholder farm finance, education, health, and community development. Anisa started her career at Capgemini US. Anisa received a bachelor’s degree in political science from Bryn Mawr College and a Master of Public Policy from the Goldman School at University of California, Berkeley. Betsy Erickson is a Senior Director at Arabella Advisors, a social venture firm dedicated to making philanthropy more effective. She has worked with family foundations and individual philanthropists across the country to build effective grant making strategies, conduct evaluations of their grantees, improve their administration efficiency and manage projects on issues ranging from environment to education to mental health. Betsy also draws on her study and practical experience in systems and family dynamics to facilitate groups to make decisions and work together effectively. Chris joined the PRI in October 2016. He oversees outreach and signatory relations for PRI in North and South America, serving as the Head of the Americas. Chris previously served as the Vice President of Investor Initiatives for CDP, the former Carbon Disclosure Project, in North America. At CDP, Chris managed relationships with signatories in the US and Canada. In addition, he served as the CDP representative for Sustainable Accounting Standard Board’s Standards Council and for Climate Bond Initiative's Climate Bond Standards Advisory Board. Chris has a background in finance, having worked at firms in New York and Tokyo including JPMorgan, Deutsche Bank and the former Lehman Brothers. He holds an MBA from Columbia University and a BBA in Finance from the College of William and Mary in Virginia. 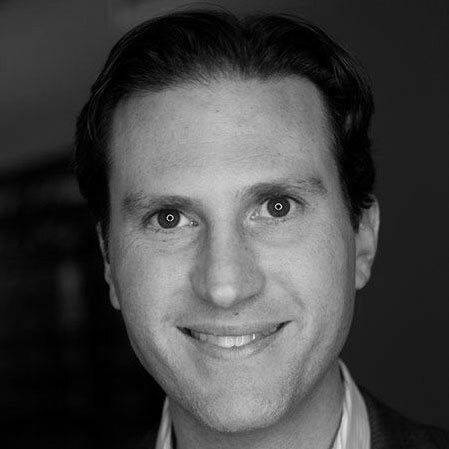 Matt Greenfield is Managing Partner of Rethink Education, a venture capital firm focused on educational technology. He currently serves on the boards of BrightBytes, Allovue, and Care Academy. His non-profit affiliations include the boards of Mouse.org and Southern New Hampshire University. Matt received his B.A., M.A., and Ph.D. in English from Yale University. He has taught at Bowdoin College, the City University of New York, and Columbia University. 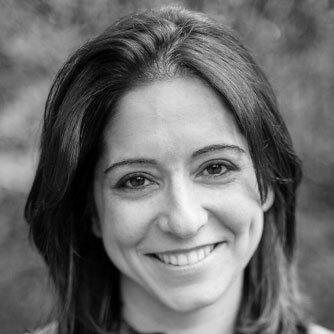 Claudia Iannazzo is a managing partner and co-founder of AlphaPrime Ventures, a New York based venture capital firm investing in technologies that manage and protect people and assets. 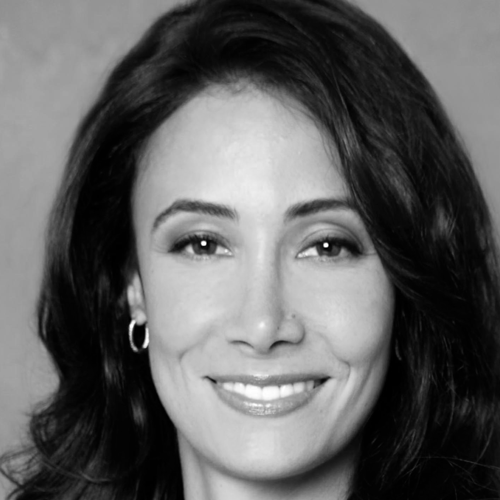 Claudia has been investing in and working with technology companies for over 20 years, and has facilitated more than $10 billion of acquisitions, divestments, IPOs, investments, alliances and partnerships for public companies and new ventures around the globe. Since starting her first company in compliance management while at University, Claudia’s career has spanned 5 continents, working on a broad range of safety and security initiatives, ranging from patrol boats in Vietnam, to remote location logistics, to NATO and other defense programs as Head of Commercial for the Weapons Systems division of BAE Systems. She has also been a commercial executive with numerous multinational companies, including with Infosys Technologies, Tabcorp Holdings and Fosters Group. Today, Claudia spends her days investing in the next generation of innovations that keep her family, friends and city safer from traditional and emerging threats. 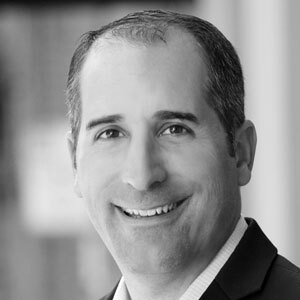 Randy Kaufman is a Senior Vice President, focusing on EMM’s strategic growth as well as client relationship management. Randy’s expertise includes estate and income tax planning, pre-deal planning, multi-generational issues, impact investing and philanthropy. Previously, she worked at Evercore Wealth Management as a Wealth Advisor, and at Federal Street Advisors, where she managed the firm’s Family Office Services. Randy also spent seven years at LongVue Advisors, a multi-family office that she co-founded, and six years with Fleet Bank and its predecessor, BankBoston, where she was the founder and managing director of the Wealth Strategies Group in Fleet Bank’s Private Client Group. Before becoming a wealth adviser in 1998, Randy held various investment banking and tax structuring positions at J.P. Morgan and practiced corporate tax law at Paul, Weiss, Rifkind, Wharton & Garrison. She has been a featured speaker over the years on numerous topics, including behavioral finance and philanthropy, the integration of business and personal issues and estate planning strategies. Randy earned her Juris Doctor at the University of Chicago, and her Bachelor’s degree at Middlebury College. 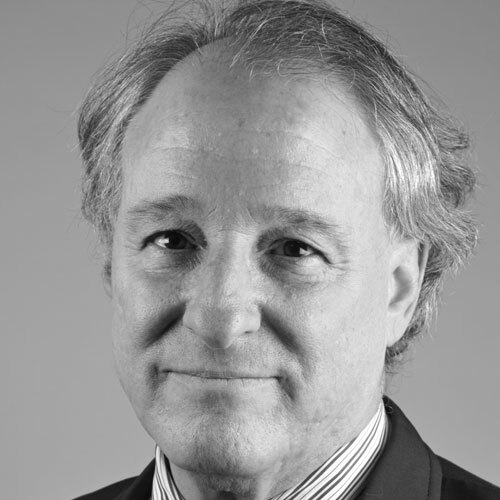 John LaFleur is a Director at Strategic Philanthropy, Ltd., a Chicago-based global philanthropic advisory firm. He is responsible for both direct client services and outreach to the advisor community. John brings deep experience in both the non-profit and for-profit sectors. He has worked on a wide array of philanthropic initiatives, integrating a variety of philanthropic tools in service of the donors’ interests, with a particular emphasis on education, homelessness, and the arts. His background includes serving as executive director of one of Boston’s largest private family foundations where he implemented a start-up grantmaking process and launched a number of successful large-scale program related investments and donor collaborations. In addition, he a worked with an elderly private donor to transition her downtown Boston commercial property to a private foundation, which provides subsidized non-profit office space. John has a B.S. in Accounting from Bentley University. He has served as President of the Edgar Allan Poe Foundation of Boston, and he is a founding director of the Edward Gorey House on Cape Cod. 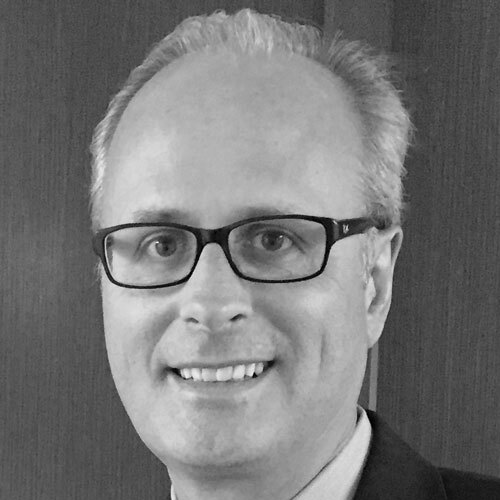 J.J. Harwayne Leitner, counsel in Davis Wright Tremaine’s New York office, has a multi-disciplinary practice representing tax-exempt organizations, including private foundations, operating foundations, public charities, supporting and “friends of” organizations, donor advised funds, social welfare organizations, and business leagues. She counsels on tax laws pertaining to exempt organizations, including private foundation excise taxes, private benefit and inurement, intermediate sanctions, lobbying and political activities. J.J.'s practice also includes the formation of new organizations and obtaining federal/state tax exemptions; nationwide state charitable solicitation issues; corporate governance matters and complex corporate transactions. J.J. also serves as outside general counsel for many clients. Liz Luckett is the lead Portfolio Manager and Managing Director for TSEF. She has an extensive background in technology, data, market research and philanthropy. 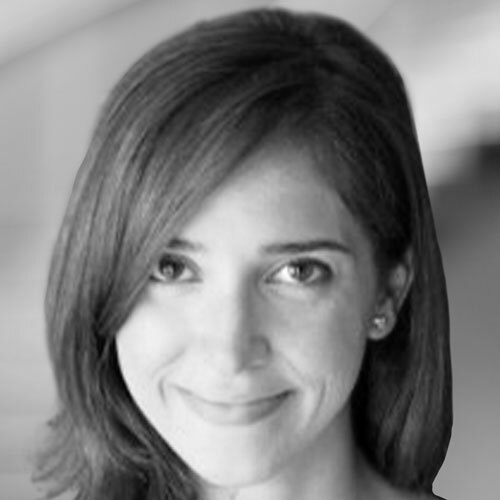 Before joining TSEF, Liz was Director of Impact Investing at the Pershing Square Foundation where she oversaw mission aligned investments for the $400M foundation. Prior, Liz served as Senior Vice President at Citigroup where she worked on building research products and partnerships based on credit card data and then oversaw the marketing and product development of Citi’s business cards. Before Citi, Liz was an entrepreneur, co-founding Fulcrum Analytics (formerly, Cyber Dialogue), a predictive data modeling, market research and software firm. Liz began her career with the Gartner Group as a technology analyst focused on data security and industry standards, then joining the executive team where she worked on M&A for the company. Liz serves on the board of directors of Root Capital and the Columbia University Trustee Advisory Committee on Socially Responsible Investing. She also is on the board of directors for Aunt Bertha, First Access and Angaza. She received a B.A. from Columbia University and a Master of Philosophy from Cambridge University in England. Josh Mailman is Founder and Managing Director of Serious Change L.P., a $100M sole L.P. impact investment vehicle started in 2006. He serves on the board of the following non-profits: the Mailman School of Public Health, Echoing Green, the Fund for Global Human Rights, and the Sigrid Rausing Trust U.K. (founding trustee and rejoining board member). Josh founded Social Venture Network with Wayne Silby of Calvert Group in 1987. He also started the Threshold Foundation (1981) and Business for Social Responsibility (1992). Ed Morrow is a Director in Key’s Family Wealth Consulting Team which consists of tax attorneys and investment professionals who work with high net worth clients and business owners, helping them with designing and implementing sophisticated wealth strategies as part of Key Private Bank’s personal and family CFO services. These strategies include tax reduction, transactional tax, alternative risk management practices, philanthropy, asset protection, legacy planning as well as complex credit and leverage strategies. 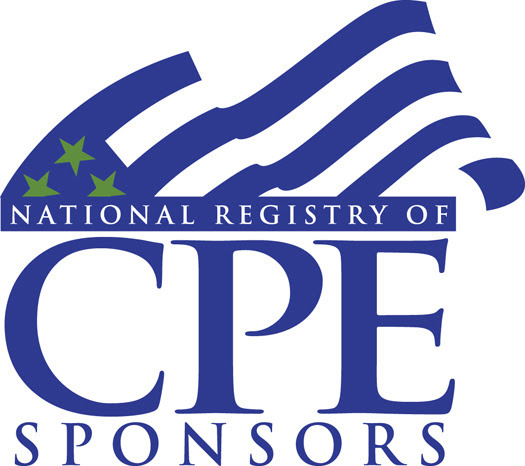 Ed works with Key Private Bank team members nationally, concentrating on pre and post-sale strategies to minimize state and federal income tax, and using various trusts and other entities to reduce income and transfer tax burdens and improve asset protection. 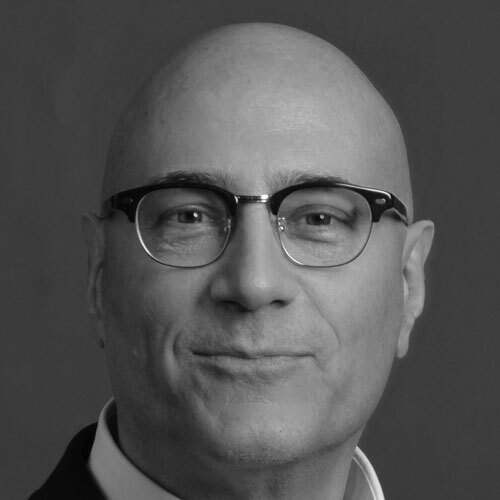 Raúl Pomares is the Founder of Sonen Capital LLC, where he operates across the firm’s overall business activities, while focusing on client management, business development and industry leadership. Prior to co-founding Sonen, Raúl served as a Managing Director at Springcreek Advisors, where he was in charge of the firm’s portfolio strategy. Previously, Raúl was a Portfolio Manager at Guggenheim Wealth Management, where he developed integrated multi-manager portfolios for institutional and high net worth clients. Raúl applied his expertise across a broad range of impact investment themes to create an integrated manager research and portfolio construction methodology for investors. Raúl is an internationally recognized speaker and author on sustainability and impact investing. He is the co-author of Solutions for Impact Investors: From Strategy to Implementation, published in 2009 by Rockefeller Philanthropy Advisors. He received his B.S. in International Business Management from the University of San Francisco. He is fluent in Spanish. Tom Riggs is a Tax Partner and the Managing Director of the Firm’s Financial Services tax group. He plays a large role in the Firm’s Family Office and International Tax practices, and is a recognized expert in the formation, operation and liquidation of flow through entities. Tom’s financial consulting experience spans 35 years, and his subject matter expertise includes the tax efficient structuring of family offices and investment funds, and financial planning for high-net-worth individuals and families. Tom appears on educational panels nationwide, and he has written extensively on a variety of U.S. and international tax topics. His most recent presentations have ranged from the taxation of offshore captive insurance companies to best practices in structuring a tax efficient family office architecture. 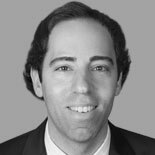 Drew Schechtman is the environmental, social and governance (ESG) investment leader for Voya Investment Management. Drew is responsible for the firm’s ESG investment program including the integration of ESG investment disciplines and development of ESG solutions across the firm’s investment platforms; Equity, Fixed Income, Multi-Asset, Alternatives and Senior Loans. He also helps lead the ESG investment stewardship efforts, including company engagements and ESG proxy voting considerations and is the principal advocate for developing ESG investment efforts through thought leadership research, industry partnerships, client engagements and reporting. Drew has over a decade of investment experience in developing ESG investment programs and solutions. Prior to joining Voya Investment Management, Drew was the head of environmental investing and sustainability with BNY Mellon where he helped lead the development of their ESG investment programs. Drew received a MS in environmental and civil engineering with a concentration in sustainable business management from Carnegie Mellon University and undergraduate degree in computer science and economics from Emory University. Drew is an active leader in the ESG investment community including; member of the United Nations Environmental Program Finance Initiative and CERES Investor Hub, founder of ESG working groups and author of several ESG research articles. 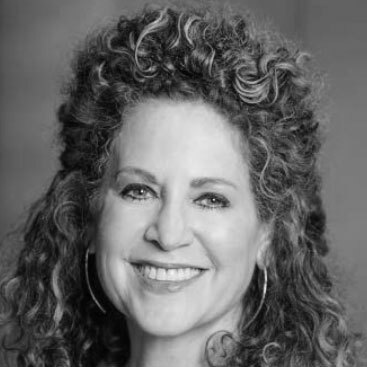 Adina Schwartz is Director of Client Engagement at 21/64, a non-profit consulting practice specializing in next generation and multi-generational engagement in philanthropy and family enterprise. She speaks on this topic and consults with families, advisors to families, and foundations on multigenerational engagement and empowering the next generation. She began her career in the private sector, as the COO of a start-up fashion and lifestyle brand in New York City. 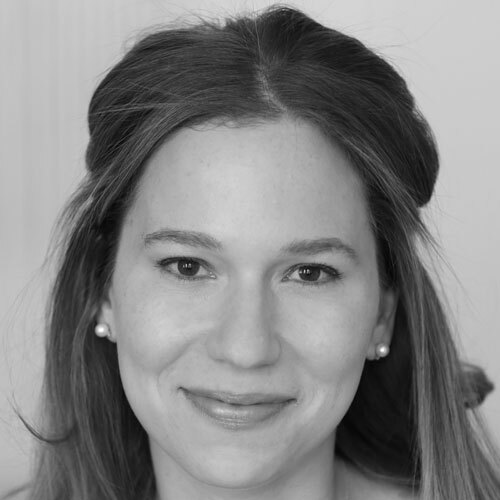 Her passion for next generation engagement blossomed in her role as Director of 20s & 30s Programs at The JCC in Manhattan. Most recently, Adina served as a consultant to the Vodafone Institute for Society and Communications, a Berlin-based think tank contributing to the debate on digital transformation across the European Union. Adina received her Master’s degree in Public Policy from the Hertie School of Governance in Berlin, where she studied generational trends in philanthropy, with a focus on millennials. She received her Bachelor’s degree in Psychology from York University and completed a postgraduate certification in Applied Behavior Analysis. Julie Shafer is Head of Strategic Philanthropy andPurpose Investments for Family Wealth Advisors, the ultra high net worth division of Bank of the West Wealth Management. She helps personalize giving strategies for families and individuals through the exploration of giving goals and motivations and creates customized strategies that are effective and measurable to allow not-for-profits to quickly develop a model of sustainability and impact. Ms. Shafer has more than 20 years of experience working with philanthropists, foundations, not-for-profits and corporations both nationally and globally. 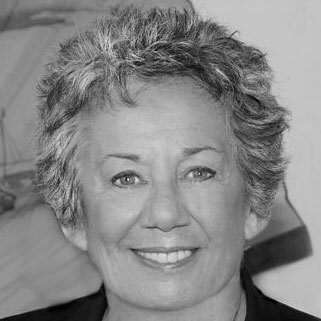 Prior to joining Bank of the West, she led a highly successful Strategic Philanthropy Consulting firm which specialized in efficient, thoughtful and effective strategic planning for donors and grantees. She previously served in several senior not-for-profit executive positions including Director of Development at the Institute for Neurodegenerative Diseases UCSF and as Executive Director of the Silver Giving Foundation. She holds a B.A. from the University of California and a MFCC from University of San Francisco. 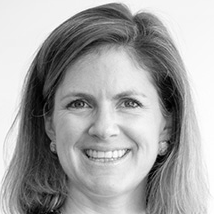 Meg Sullivan is a vice president for Voya Investment Management, part of the structured assets & alternatives team responsible for product management and investor relations for hedge funds, closed end funds and other alternative strategies. Prior to joining Voya, she worked for PineBridge Investments, as a portfolio manager focusing on merger arbitrage and other quantitative equity strategies. Meg received a BA in business economics from Brown University. She holds the Chartered Financial Analyst® designation and FINRA Series 7 and 63 licenses. Richard Zimmerman is an Advisor at WE Family Offices, where he works with client families to provide advice and oversight regarding all of their financial needs. Richard also has a passion for and expertise in ESG and Impact Investing. 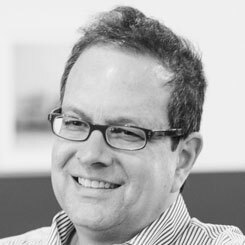 At WE, Richard helps build and champion the firm's Values-Aligned Investing platform. Richard has a M.S. in Sustainability Management from Columbia University and a B.A. from University of Virginia. He holds a Sustainable Investment Professional Certification (SIPC) with the John Molson School of Business as well as numerous financial industry designations. 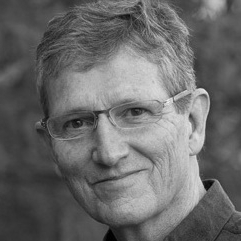 Richard serves on the Ceres President’s Council, Capital Institute Board, and Riverkeeper Advisory Board.